In the cloud era of computing, there is a key question around IT management. 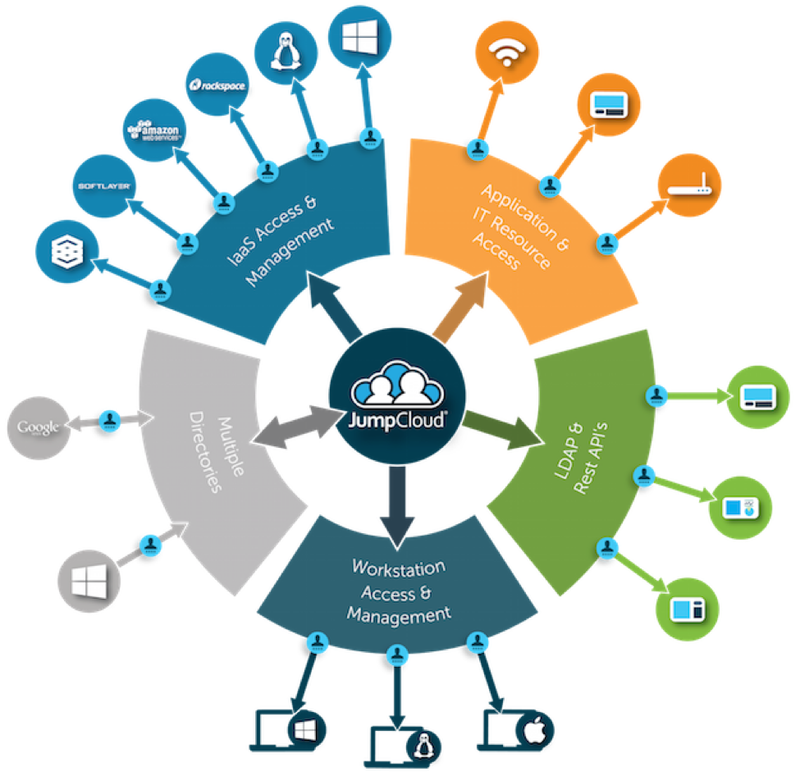 If you don’t have Microsoft Active Directory or SCCM, how can you manage Windows devices? A decade ago, it was far easier to manage Windows machines. You either had AD, SCCM, or SMS, which was the precursor to SCCM. And you were able to execute tasks, implement policies, or enforce security policies. Device management wasn’t nearly as difficult as it is today. 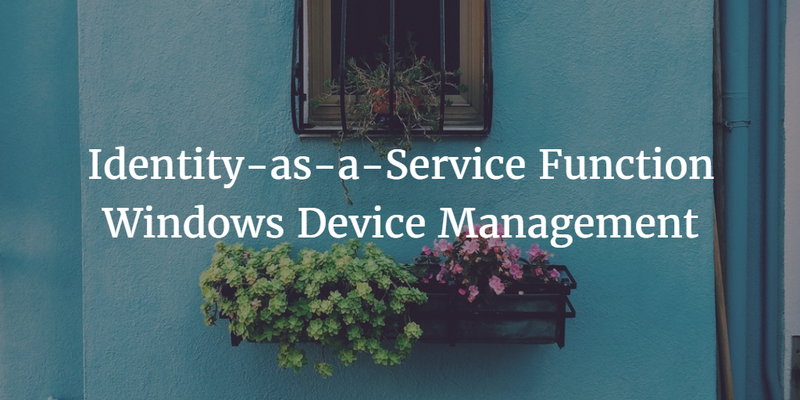 Windows device management is coming from an unlikely source: Identity-as-a-Service. Microsoft got it right with the concept of Active Directory. Not only do IT admins want to control user access to machines and applications, but they also want to be able to manage those devices. For Active Directory, the device management piece is called Group Policy Objects, or GPOs for short. GPOs let an IT organization run a wide variety of tasks and commands on a machine. Microsoft has built-in templates. IT admins can also write their own templates via PowerShell. The concept of Windows device management wasn’t too hard to get your mind around in that era. Fast-forward to modern times, and the world looks very different. The cloud is a top priority for every organization. Windows devices are just one out of five devices in an organization [Forbes]. Web applications are the norm, and the role of IT has changed. IT is no longer viewed as a cost center or just part of doing business. Instead, they are a core part of the business and systems. IT organizations worldwide are a competitive advantage for their organizations. That also means that IT admins are inundated with work. They are simply busier than ever. In addition, their environments are more diverse than ever. macOS and Linux devices have infiltrated a once Windows-centric world. Google Apps is being used by over 5 million businesses, and the default data center of choice is AWS. The result is that Active Directory is being used less than ever before. Alternatives to AD are being sought. IT doesn’t want to implement SCCM for Windows device management because they don’t have enough Windows machines to justify the cost. A cross-platform user and device management platform is required. 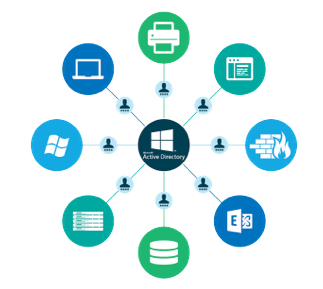 Identity-as-a-Service is the new Active Directory and SCCM. 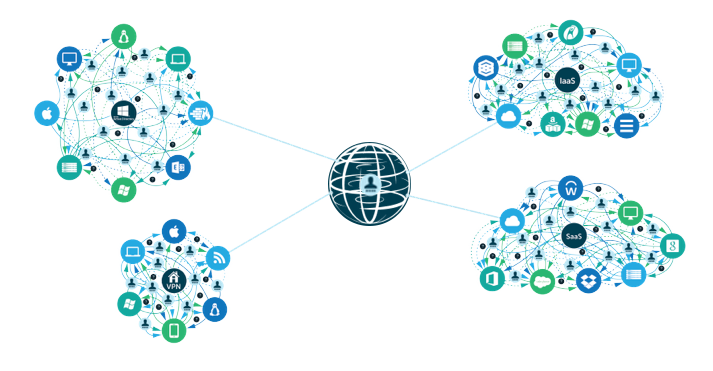 Identity-as-a-Service is an independent, cross-platform, and cloud-ready reimagination of AD. As a core identity management platform, it is the central user management and device management infrastructure. IT admins can centrally provision, deprovision, and modify users on all three major platforms: Windows, macOS, and Linux. Also, the unified cloud directory has the concept of cross-platform GPO-like functionality. IT admins can run scripts, execute commands, and enforce security policies from a central web console. Windows devices can have their password policies implemented, screensaver timeout set, disk encryption turned on, and much more. In fact, IT admins can write whatever policies they want and execute them ad hoc or on a scheduled basis. If you would like to learn more about the Identity-as-a-Service function for Windows device management, drop us a note. You can also sign up for a free account and try Directory-as-a-Service® for yourself. Your first 10 users are free forever.